In the first four months of 2018, ultra-nationalist settler extremists committed 13 hate crimes against Palestinians, as compared with just eight episodes in all of 2017. These offenses, including so-called “price tag attacks,” have previously involved racist graffiti, arson, destruction of Palestinian automobiles, and even assault and murder. 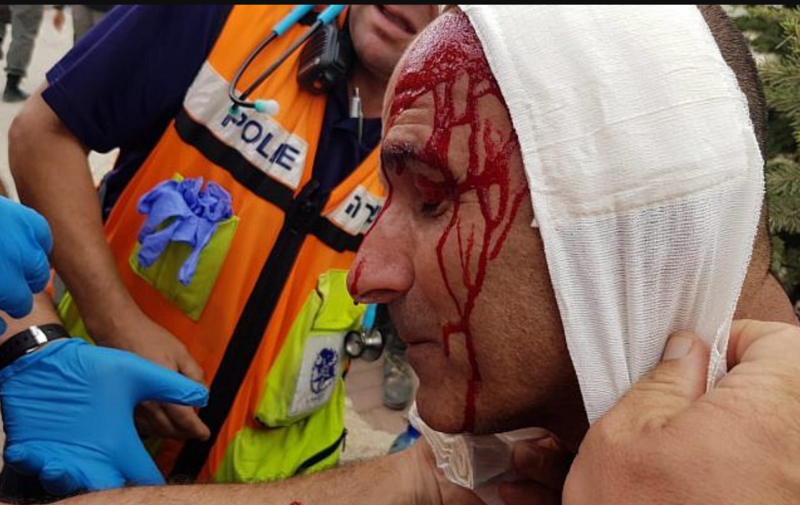 Settlers have also physically confronted and attacked Israeli security forces in the West Bank during tense situations such as the evacuation of illegal outposts. 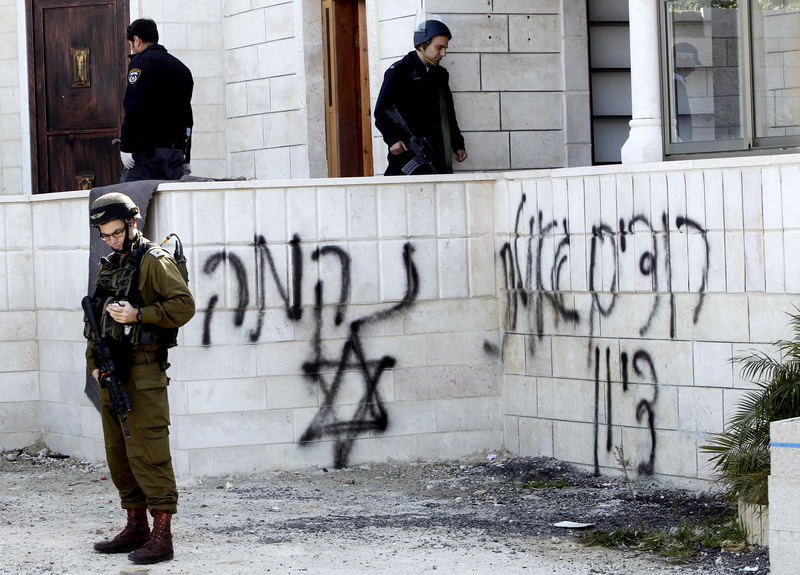 Radical settlers pose a serious threat to Palestinians and to their fellow Israelis in the West Bank. Despite this, the Israeli government is often far more lenient in its response to Jewish extremists than it is with comparable Palestinian offenders. 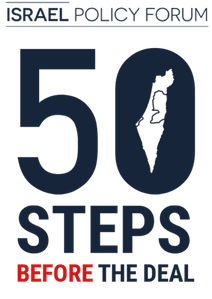 The Israeli government must take serious steps to confront homegrown terrorism in West Bank settlements. This will require a willingness to address the settlers’ political advocates in the Knesset who have sometimes argued for a softer approach to Jewish militants. The Shin Bet security service released statistics Sunday showing far-right activists’ hate crimes against Palestinians have increased significantly since the beginning of 2018. Through the first nearly four months of the current calendar year, the Shin Bet documented 13 so-called “price tag” attacks. This contrasts with only eight such incidents in the entirety of 2017. According to the police, six policemen were hurt Tuesday during the evacuation of the last home in the Nativ Ha’avot compound, in which dozens of youths had barricaded themselves and threw objects at policemen. The six were hospitalized, with one suffering a moderate wound from a stone that was thrown at his head. None of the suspects were questioned on any specific action and it is not known whether the police are attributing the policeman’s head injury to a specific person.